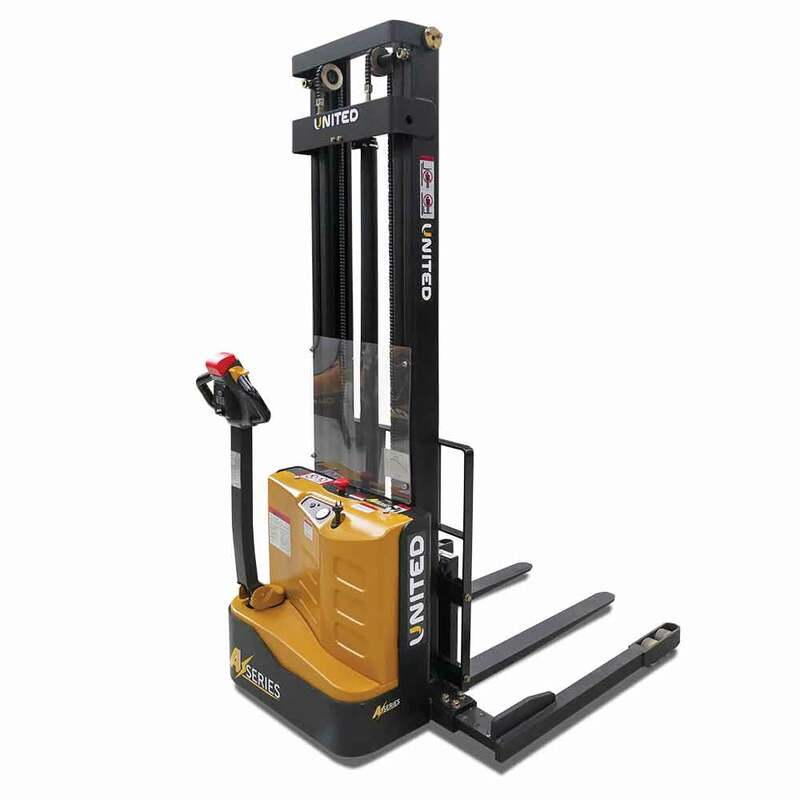 These innovative and affordable walkie stackers trucks are highly suited for both light and heavy use lifting and stacking in the warehouse. 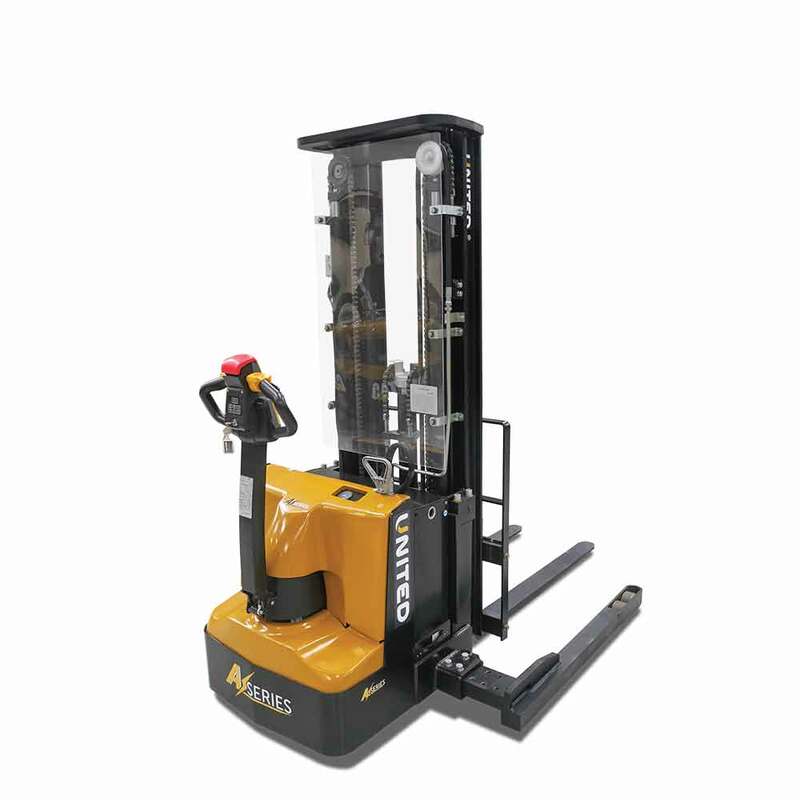 Quality built and smartly designed, the compact chassis delivers a tight turning circle with dynamic handling and excellent travel speeds. 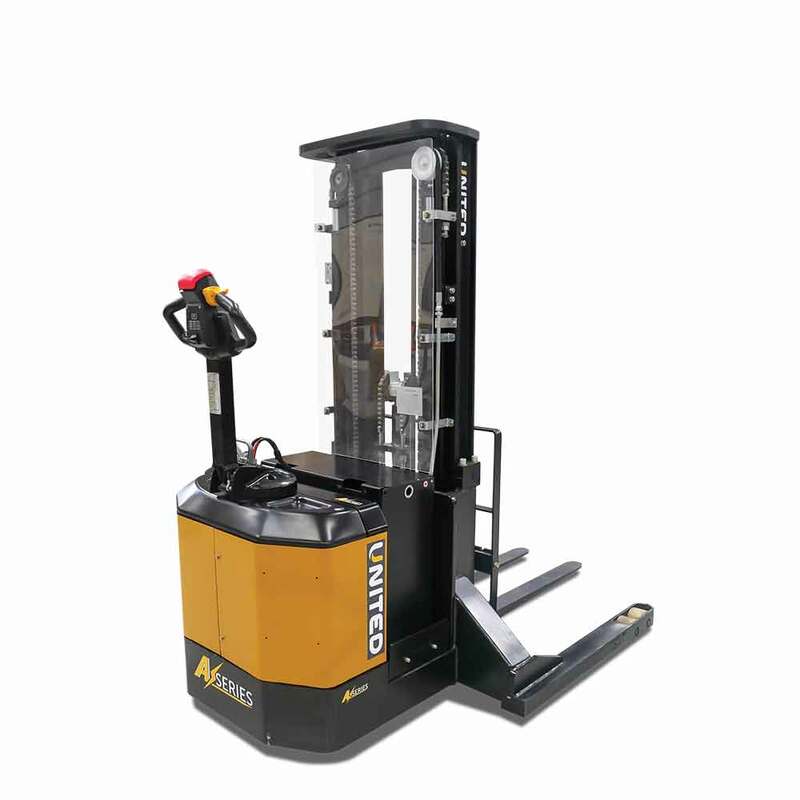 With the operator in mind, they also include a range of features which provide elevated levels of comfort and safety to meet the demands of any busy warehouse. 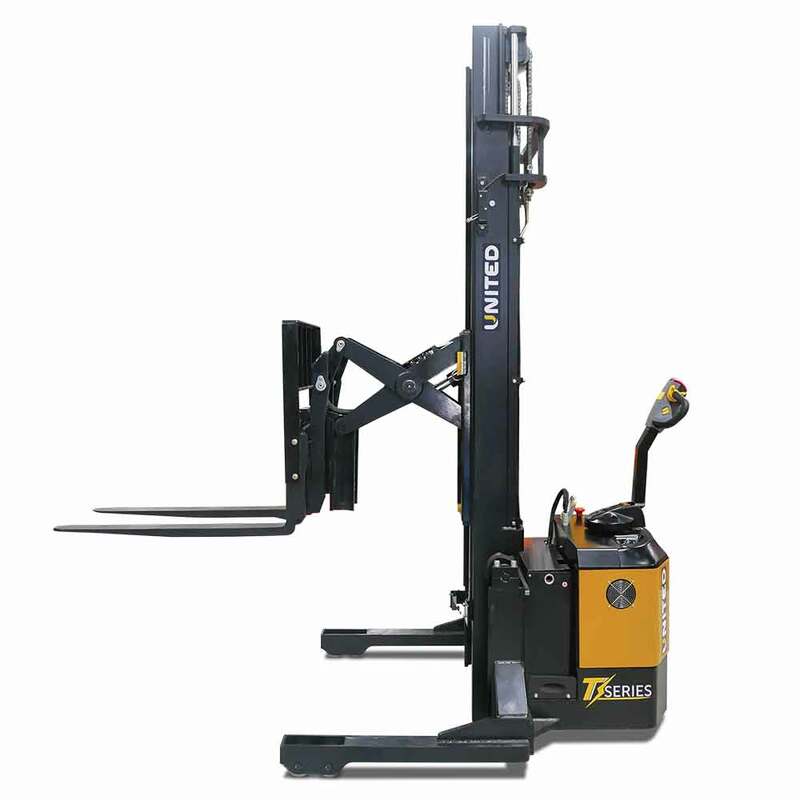 Available in various capacity straddle leg and reach stacker models, these walkie stackers will improve productivity and boost efficiency in your business.